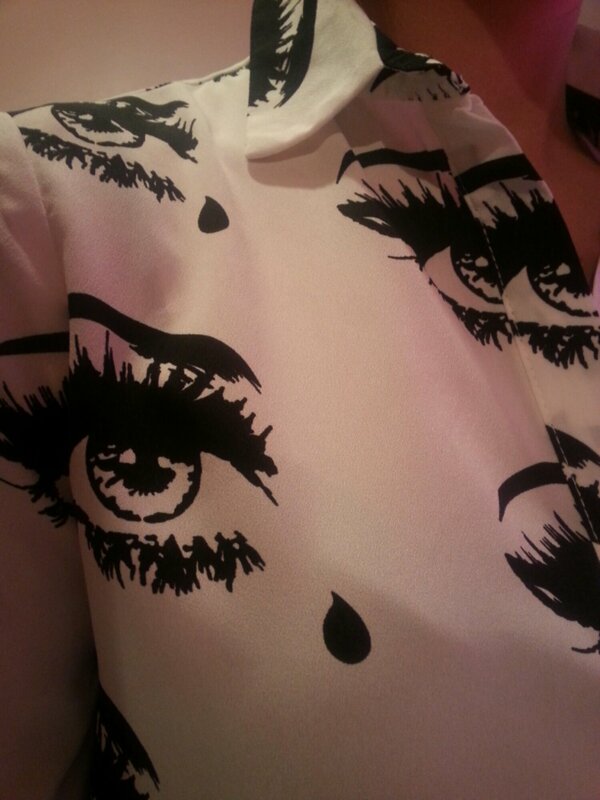 My love for statement blouses is growing by the day. I’ve quite a collection of various prints and colours within my wardrobe. I came across this fabulous statement blouse in a magazine. It is white with black eyes featured throughout it. As soon as I spotted it, I knew I had to have it. 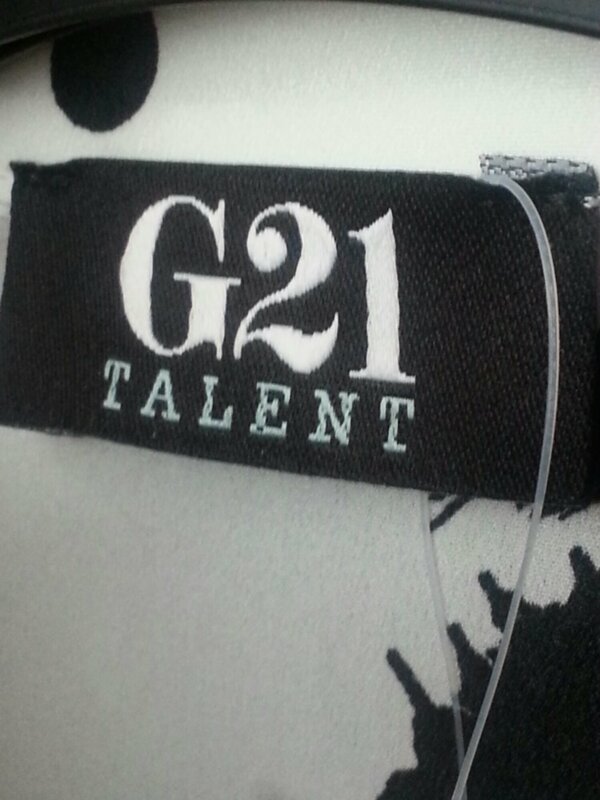 I was amazed when I saw that it was by G21. A clothing concession within the George at Asda range. 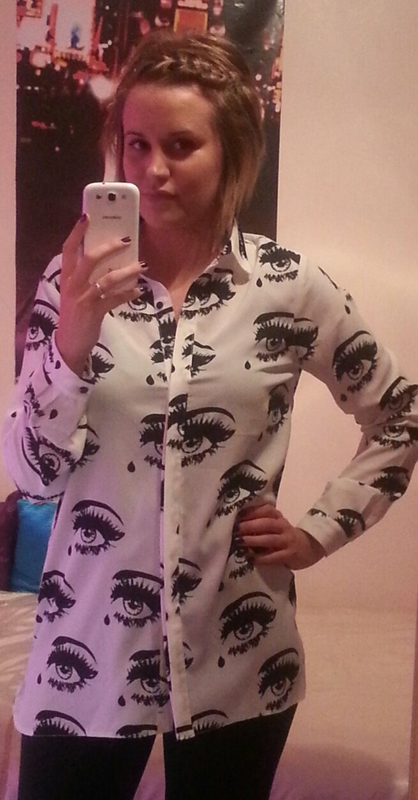 I immediately purchased the blouse for an amazing £18! I love everything about it from the colour to the print and length. It’s perfect for the coming AW13 and I can’t wait to wear it for a night on the town. That blouse is so neat, I love it!